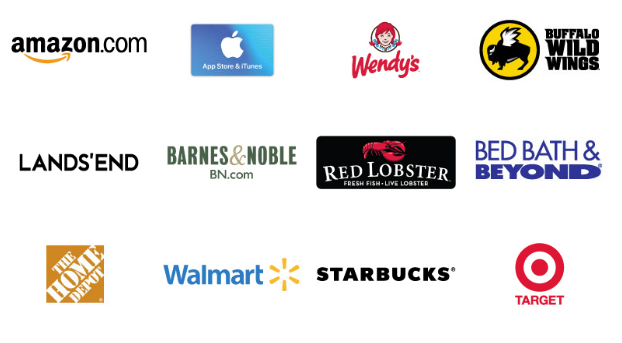 Over 300 brands are available immediately with our e-gift card products, and over 100 are reloadable. Important Things to Remember When Ordering SCRIPT!! !